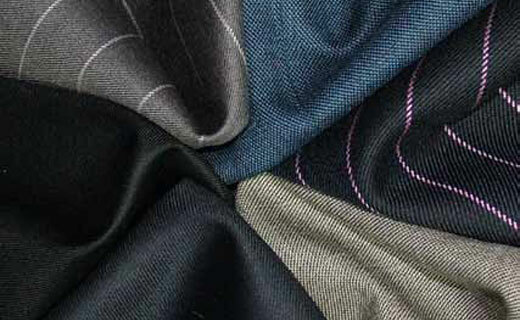 British cloth is recognised around the world as the finest available. Proud to be part of Yorkshire’s wool textile industry since 1910, Joseph H. Clissold design and weave the most outstanding Made In England cloth. This selvedge and the company’s seal ensure the buyer is receiving the genuine article.